Methicillin-resistant Staphylococcus aureus (MRSA) is an infection caused by a type of Staphylococcus, or staph, bacteria. These bacteria have evovled through decades of unnecessary antibiotic use and have thus learned to resist many different antibiotics. Usually, these bacteria live in the nose and on the skin and cause no harm. However, when they begin to multiply uncontrollably, a MRSA infection can occur, especially when there’s a cut or break in your skin. This type of infection is highly contagious and can spread very fast through direct contact with an infected person. A person may also become infected by coming into contact with an object or surface that an infected person has touched. According to the Centers for Disease Control and Prevention, about one in three people carry staph in their nose, usually without any illness. Also, two in 100 people carry MRSA. MRSA infections are classified as either hospital-acquired (HA-MRSA) or community-acquired (CA-MRSA). While, the HA-MRSA is associated with infections that are contracted in medical facilities like hospitals or nursing homes, the CA-MRSA infection is transmitted through close personal contact with an infected person or through direct contact with an infected wound. As hospital and community strains of MRSA generally occur in different settings with different causes, the symptoms and risk factors for the two strains differ a lot from each other. Common symptoms of HA-MRSA include a rash, frequent headaches, muscle aches, chills, a fever, general fatigue, coughing, shortness of breath and chest pain. If not treated timely, it can cause serious complications, such as bacterial pneumonia, a urinary tract infection and sepsis. The symptoms of CA-MRSA include skin infections in areas that have more body hair or that have been cut, scratched or rubbed. The affected area may be warm to touch. 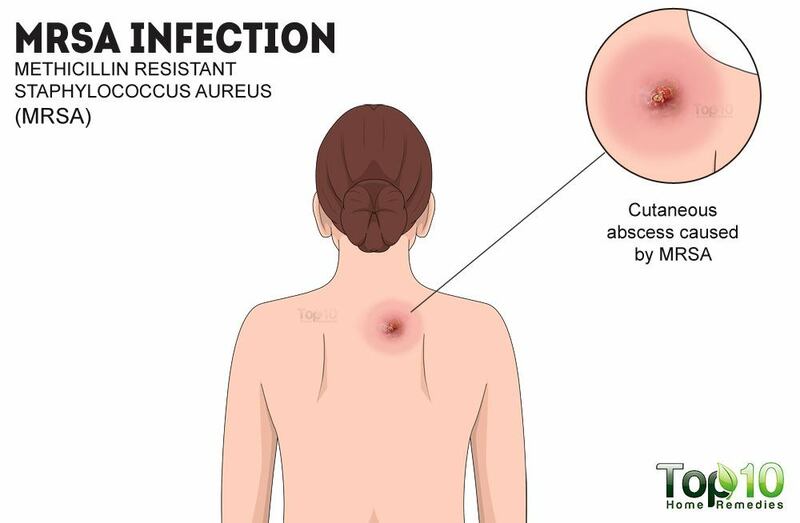 Plus, the infection causes swollen, red, painful bumps on the skin, which resemble a spider bite or pimple. These bumps often have a yellow or white center from which pus and other fluids may drain. People at the greatest risk of HA-MRSA include older adults and people with weakened immune systems who are hospitalized, people who undergo an invasive medical procedure and those who reside in a long-term care facility. On the other hand, risk factors for CA-MRSA include participating in contact sports, living in crowded places, living in unsanitary conditions and being homosexual. While an HA-MRSA infection typically needs extensive medical care as it is a dangerous and life-threatening infection, CA-MRSA infections can be treated at home with some common household ingredients. If the infection has turned into a deep, painful abscess, surgical draining may be required. 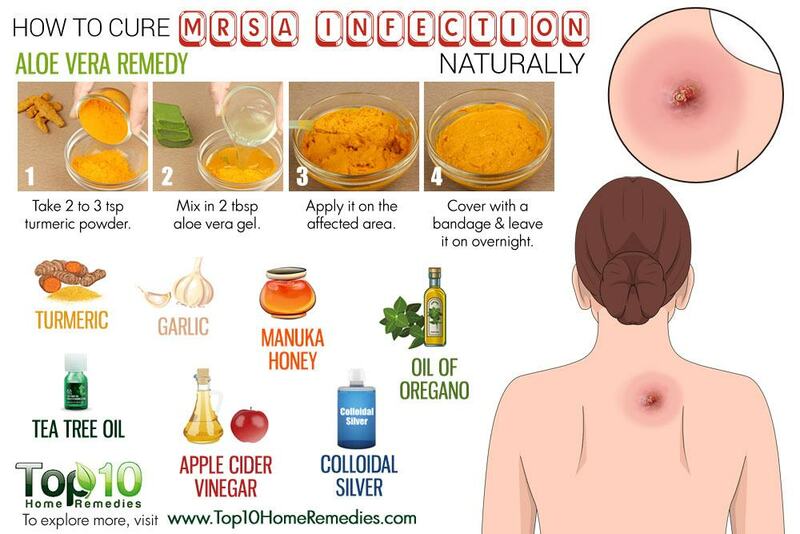 Here are the top 10 ways to cure MRSA naturally. To treat the swollen, red, painful bumps on the skin caused by a CA-MRSA infection, it is important to apply a warm compress on the affected area. The heat from the warm compress will help draw blood flow to the area and aid in destroying the harmful bacteria responsible for this infection. Warm compresses also provide relief from pain and swelling. Mix some common salt in a bowl of warm water and stir thoroughly. Soak a clean washcloth in it, squeeze out the excess water and press it over the affected area. Do this repeatedly throughout the day until the small bumps erupt and the pus drains out. Clean the area thoroughly and apply a medicated ointment to prevent further infection. A natural spice, turmeric is an effective home treatment for a CA-MRSA infection. Its antibacterial power, which is found in the compound curcumin, helps fight the bacterial infection. Also, its anti-inflammatory and antiseptic properties aid in healing the infected site. A 2013 study published in Phytomedicine suggests that the compound curcumin in turmeric, in combination with antibiotics, could lead to the development of new combinations of antibiotics against MRSA infections. 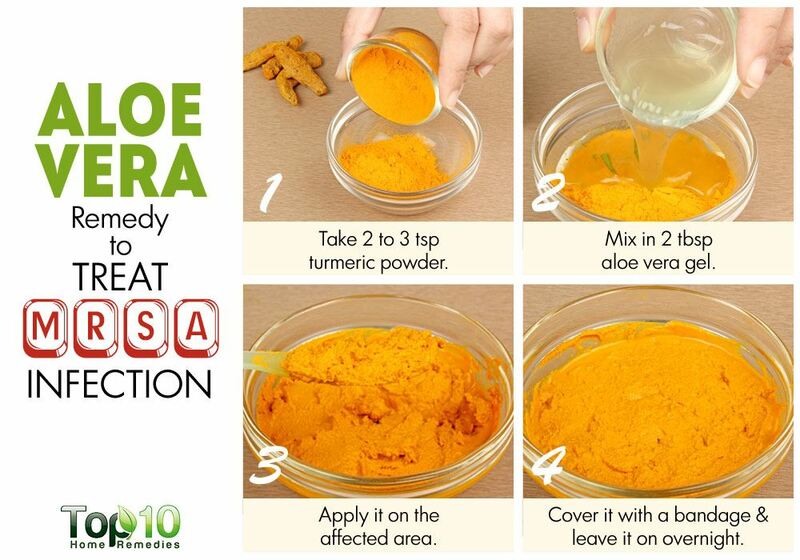 Mix 1 teaspoon of turmeric powder with 1 tablespoon of coconut oil and apply it on the infected area. Cover the area with a bandage. Change the bandage and reapply the mixture twice daily until the infection is clear. Alternatively, mix equal parts of turmeric and bentonite clay powder with enough water to make a paste. Spread the paste onto the boils. Cover with a bandage and change it twice a day. Also, you can boil 1 teaspoon of turmeric powder in 1 cup of milk, then allow it to simmer for a couple of minutes. Strain and drink this golden milk 2 or 3 times a day. You can opt to take turmeric supplements after consulting your doctor. Aloe vera works as a great natural antibiotic against drug-resistant bacteria, thanks to its potent antimicrobial and antibacterial properties. It also helps reduce the symptoms and heal your skin. A 2012 study published in Australasian Medical Journal found an aloe vera gel preparation to be an effective as well as affordable option for treating infections caused by multi-drug resistant organisms. Put 2 tablespoons of aloe vera gel into a bowl. Add 2 to 3 teaspoons of turmeric powder to it. Mix it well and apply on the affected area. Cover with a bandage and leave it on overnight. Do this daily until the infection clears. Another natural way to cure CA-MRSA is garlic. It contains natural enzymes that aid in balancing the pH level of the body and also work as a strong antibiotic component. The compound allicin provides the antibiotic power to garlic. Since allicin is more complex than synthetic antibiotics, it is unlikely that bacteria strains will become resistant to garlic or allicin. Plus, garlic contains several sulfur compounds that boost the immune system. After cleaning the affected area, smear some garlic oil on it and cover it with a bandage. Remove the bandage after a few hours. Do this twice daily for a few days. Eat a few raw garlic cloves on an empty stomach daily as well as include garlic in your cooking. You can opt to take garlic supplements, but only after consulting a doctor. Manuka honey contains natural antibacterial and healing properties that can help control and treat CA-MRSA. When applied to the site of the infection, the honey works to pull the infection out of the body. Additionally, it can sterilize the wound as well as speed up the healing process. A 2002 study published in the Journal of Applied Microbiology reports that the phytochemicals in Manuka honey help inhibit the growth of the bacteria causing the infection. A 2011 study published in the Journal of Antimicrobiology and Chemotherapy suggests that Manuka honey inhibits cell division in MRSA. This study also indicates the presence of antibacterial components in Manuka honey other than the sugars and methylglyoxal. Another study published in Frontiers in Microbiology in 2012 found that the hydroxyl radicals generated by Manuka honey make it effective against antibiotic-resistant bacteria. Dab some Manuka honey on the infected site. Allow it to sit for a few hours before washing it off with lukewarm water. Repeat a few times a day until the infection clears. Bear in mind that Manuka honey is stickier than commercial honey. Oil from the common herb oregano is also effective against dangerous and sometimes drug-resistant bacteria. Its antibacterial nature can kill the bacteria and control staph infections like CA-MRSA. Further, its antiseptic, antioxidant, anti-inflammatory and pain-relieving properties aid in faster recovery. A 2001 study by the Georgetown University Medical Center found that carvacrol, one of oregano’s chemical components, appears to reduce staph infection as effectively as traditional antibiotics. Another 2007 study published in the Journal of Medical Microbiology highlights the positive effect of oregano essential oil on Staphylococcus aureus and Staphylococcus epidermidis strains. Mix 8 to 10 drops of oregano oil in 2 tablespoons of olive oil or any other carrier oil. Apply it on the affected area and leave it on for a few hours. Then, wash it off with lukewarm water and pat dry the area thoroughly. Reapply several times a day. Also, you can mix 2 or 3 drops of oregano oil in a glass of water or fruit juice. Drink it twice daily for a week. Note: Pregnant women should avoid intake of oregano oil. Colloidal silver, an alternative medicine consisting of silver particles suspended in water, is another effective way to control and treat staph infections like CA-MRSA. In fact, before the invention of antibiotic drugs, silver was widely used as a mainstream antibiotic due to its germicidal properties. A 2014 study published in the International Forum of Allergy Rhinology found colloidal silver to have direct bactericidal effects on Staphylococcus aureus. Wash the skin thoroughly and pat dry with a clean towel. 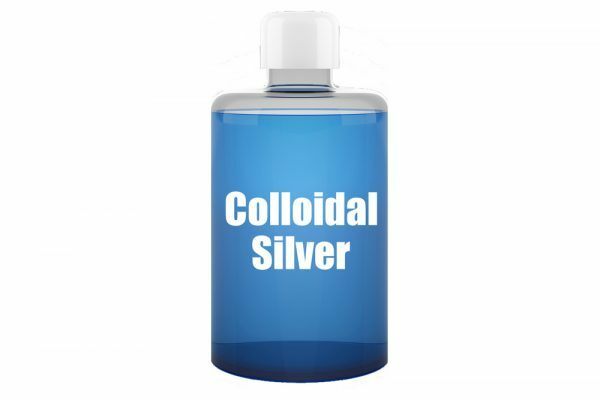 Apply 1 or 2 drops of colloidal silver to the surface of the infection. Cover the site with a bandage to assist with skin absorption. You can also use colloidal silver ointment and apply it on the infected site as mentioned above. 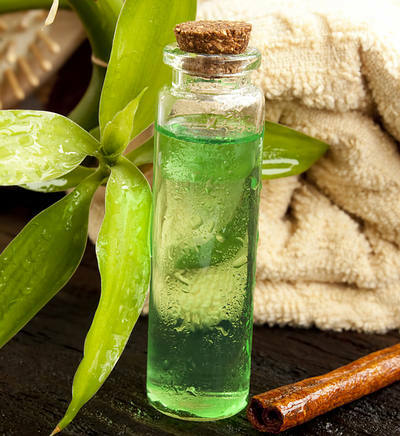 Tea tree oil is a powerful antibiotic that can help treat CA-MRSA infections. Its strong antioxidant and anti-inflammatory properties also relieve skin discomforts caused by the infection. A 2004 study published in the American Journal of Infection Control found tea tree oil to be a promising antimicrobial for treating Staphylococcus aureus and wounds. However, further studies are still required to assess the effectiveness of tea tree oil against MRSA infection. Mix 2 or 3 drops of tea tree essential oil in 1 teaspoon of olive oil or any other carrier oil. Dab it on the infected area. Leave it on for a few hours before washing it off with lukewarm water. Follow this remedy 2 or 3 times a day. You can also add several drops of tea tree oil to your bath water to support skin decolonization. Enjoy this bath for 15 to 20 minutes, once daily. Note: Avoid putting the oil directly on an open wound, as this may cause severe pain. 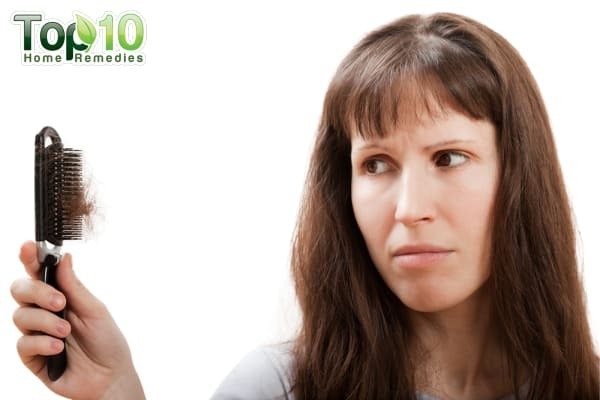 Do not ingest tea tree oil, as it can lead to side effects. Indian lilac, also known as neem, is another natural cure for a CA-MRSA infection. Neem has antibacterial as well as antibiotic properties that help destroy the harmful bacteria responsible for staph infections. A 2015 study published in the Journal of Ethnopharmacology reports that neem leaf ethanolic extract shows inhibitory effect on MRSA biofilm and planktonic aggregation formation, and anthelmintic activity against S. mansoni worms. Grind a handful of neem leaves into a paste. You can also add a little turmeric powder to it. Apply it on the affected area. Leave it on for at least 30 minutes before rinsing it off. Do this a few times a day. 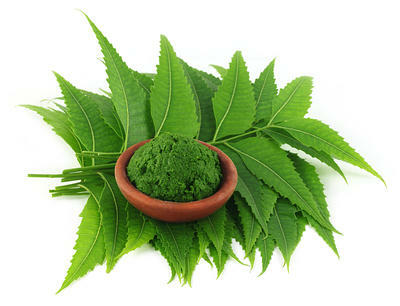 You can also boil neem leaves in water until the quantity of water reduces to one-third. Use this water to clean the affected area a few times daily. Another option is to mix a few drops of neem oil in 1 tablespoon of coconut oil. Do this 2 or 3 times a day. 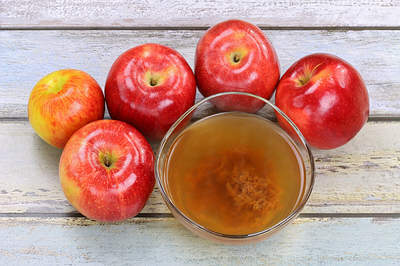 Apple cider vinegar is another good remedy for staph infections, due to its strong antibiotic properties. It helps kill the bacteria as well as heals up any lesions and reduces the associated symptoms. 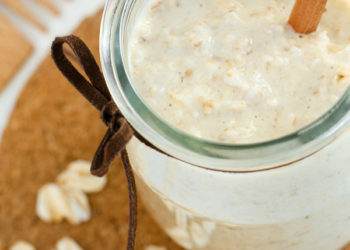 Plus, apple cider vinegar boosts the immune system to stop further infections. Mix equal amounts of raw, unfiltered apple cider vinegar and water. Use the solution to clean the affected area once or twice daily. Additionally, add 1 to 2 tablespoons of raw, unfiltered apple cider vinegar to a glass of warm, filtered water. Add some Manuka honey to the mix and drink it twice daily. Frequent and careful hand washing is one of the best defenses against germs that cause MRSA. When washing your hands, make sure to scrub them for at least 15 seconds, then dry them with a disposable towel. Always carry a small bottle of hand sanitizer containing at least 62 percent alcohol. Use this sanitizer whenever you don’t have access to soap and water. No matter how small a wound is, keep it clean and covered with sterile, dry bandages until it heals completely. Avoid sharing personal items with others to prevent spreading the infection. Always take a shower after your workouts. Wash towels and bed linens in a washing machine set to the hottest water setting and, if possible, dry them under the sun. People taking care of patients suffering from MRSA infections should wear protective garments and follow strict hand hygiene procedures. Contaminated surfaces and laundry items of infected persons should be properly disinfected. Clean infected areas daily with hot water and soap to fight the infection and prevent it from spreading. 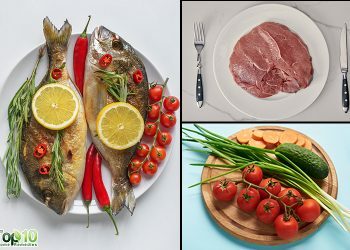 Eat a healthy diet high in vitamin C and other immune-boosting antioxidants. I’m surprised there’s no mention of colloidal silver in this article. 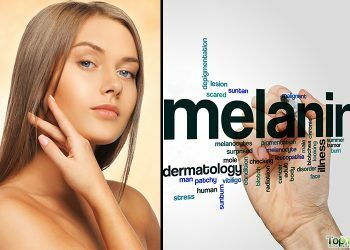 Along with mega-doses of vitamin C and echinacea several times a day, I am also applying hydrogen peroxide several times a day, followed by an application of baking soda directly on the skin to change the pH of the area, plus I am drinking at least one glass of sassafras tea daily, with success. Sassafras tea is a blood cleanser and will help clean the infection from your blood stream so your immune system doesn’t have to fight so hard to overcome the infection. 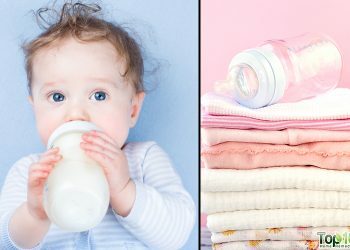 These are helpful hints and I will definitely try them on my Son.